All activity requires several activities, which must be organized in three stages: Before, during and after. JG Quality Moving can help you solve some of them, principally move your items to your new place of housing. We suggest that you prepare early so that during the move, you do not have difficulties or problems that delay your move to your new home. Contact us to advise or suggest some recommendations that will surely be very useful for your moving project. Take the opportunity to get rid of objects you no longer use. Hold a yard sale, or donate items to your local charity. Place larger items such as furniture on online sites, recycle old magazines and catalogs, and destroy old documents. To make sure that you can find everything when you are ready to unpack, make sure that you label all sides of the box (avoid the top). Whoever is bringing in your boxes may not be interested in making sure that all of the labels are facing the right way so you can easily retrieve them. Labeling every side of the box will make it easy for you to find what you need. Sort or organize your items. 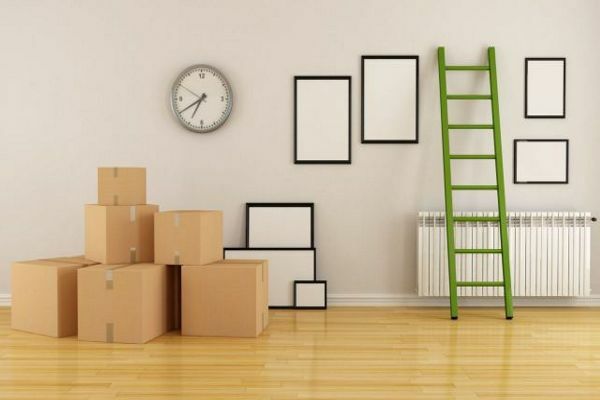 Sorting your items will be easier to pack, move and unpack. This will allow you to save time, space and effort when making your move. When it comes to your valuables find a safe place to store them on moving day. Purchase additional insurance for anything that’s valuable or breakable if you are using a moving company. If you are moving a computer, make sure you backup important files just in case something happens during transport. No matter what you have to move, we have the resources to take care of all your items, until you have everything completely packed. By implementing good safety practices, our work team remains in excellent physical condition to ensure the quality of the service we offer. 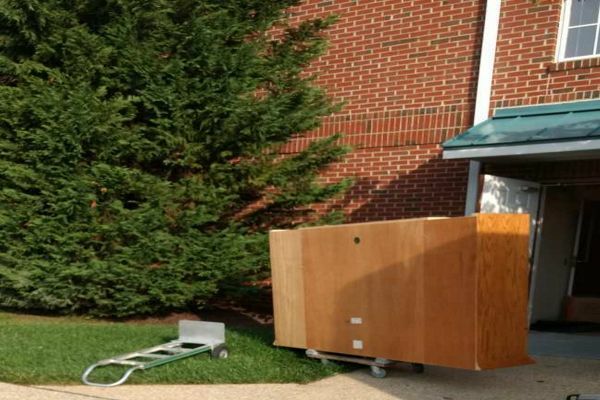 Our experience gives us the knowledge and techniques to pack and move furniture, desks and any heavy wood or metal items.